Kings Volunteer works to equip, enable and inspire local volunteers to provide opportunities for disadvantaged and marginalized children and young people to be active, have fun and learn together at a community level. 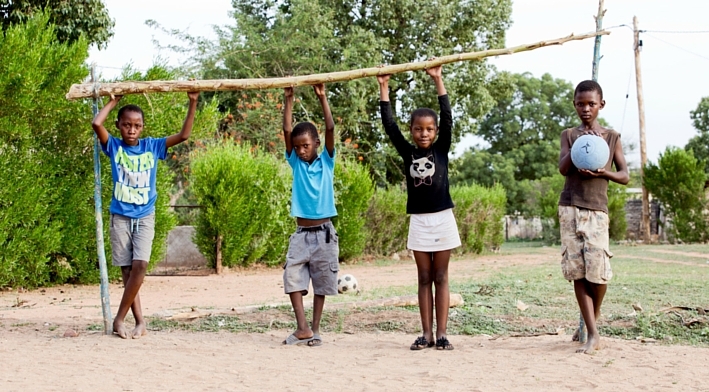 Using sport and activity, we aim to build the capacity of local actors to work effectively with children and young people—building positive relationships and promoting an enabling environment where all children, especially the most marginalized, feel valued, respected and encouraged to reach their potential. Our work has three key components: the training we provide, the resources we share and the community we build. Rather than focusing on technical skills or scripted educational content, we focus primarily on equipping participants to create the right atmosphere for children to thrive in. The Base Pack is a carefully designed back pack of sports resources that can be used to deliver a wide range of games and activities for all ages and abilities. Staying connected to individuals that we have trained enables us to exchange ideas and experiences and promote an international network of ongoing support. The ultra-durable One World Futbol is the perfect addition to the Base Pack, as we previously really struggled to find a durable, puncture-resistant ball which will stand up to extensive play in difficult contexts over a long period of time. The fact that the One World Futbol also does not require a pump is a huge plus for many of the local partners we work with. The One World Futbol couldn’t be more perfect! 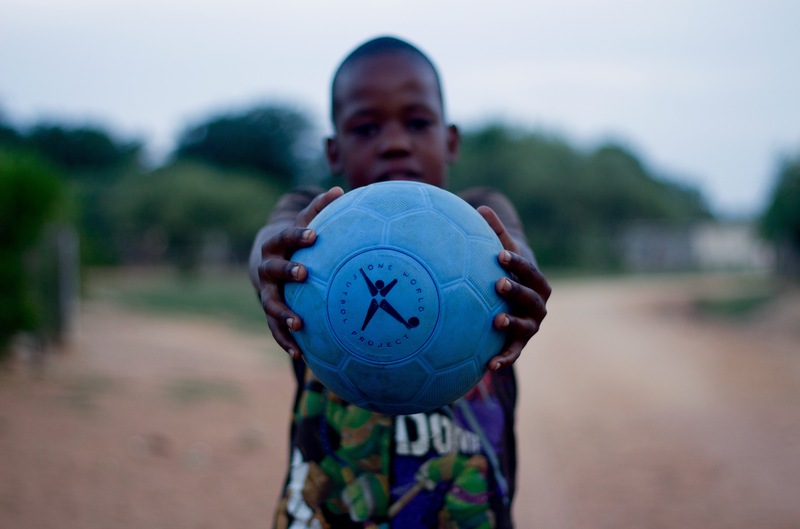 Through this campaign with One World Play Project, we raised ultra-durable One World Futbols for our Base Packs that are used by local volunteers and partner organizations in a range of countries in Africa, South America, Asia and the U.K.! 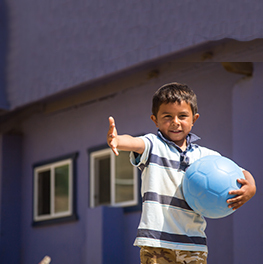 Through this campaign, Kings Volunteer raised 33 One World Futbols.